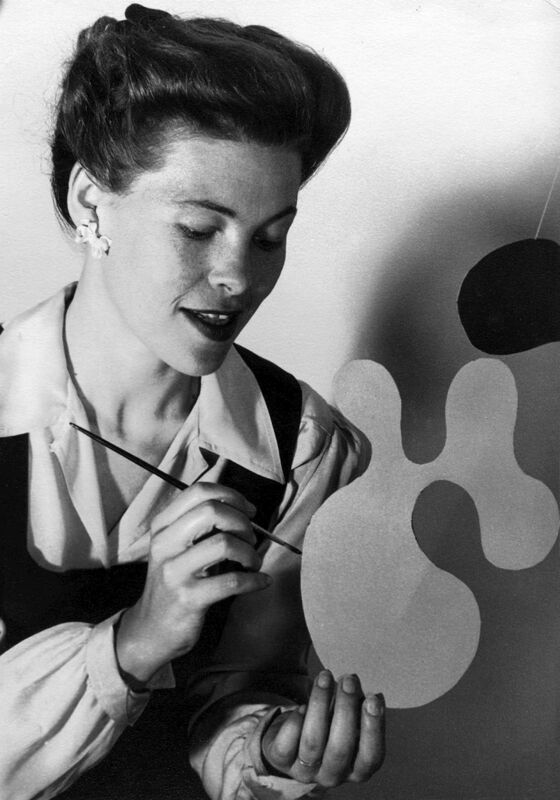 The Eames' largely helped to democratize the discipline of furniture and decoration, making their creations accessible through a modern industrial approach, and by using innovative techniques and materials such as plywood and aluminum. Without neglecting the luxury market, they believed that scientific and technological innovations should be placed in the reach of a broader consumer audience, and geared themselves towards mass production. As skillful pedagogues alongside their design activity, they also made a number of educational films from the 1940s onward. 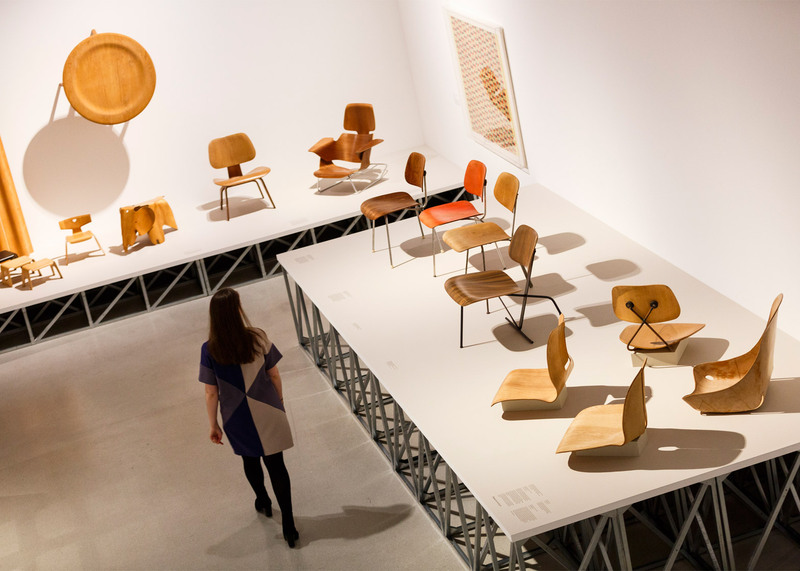 Drawing inspiration from sources as unexpected as a potato crisp or a baseball mitt, the Eames chairs and armchairs sought to mould to the shape of the human body with the help of plywood, aluminum, steel wire, plastic, and other materials used in aeronautics to provide more comfort, flexibility, and suppleness. 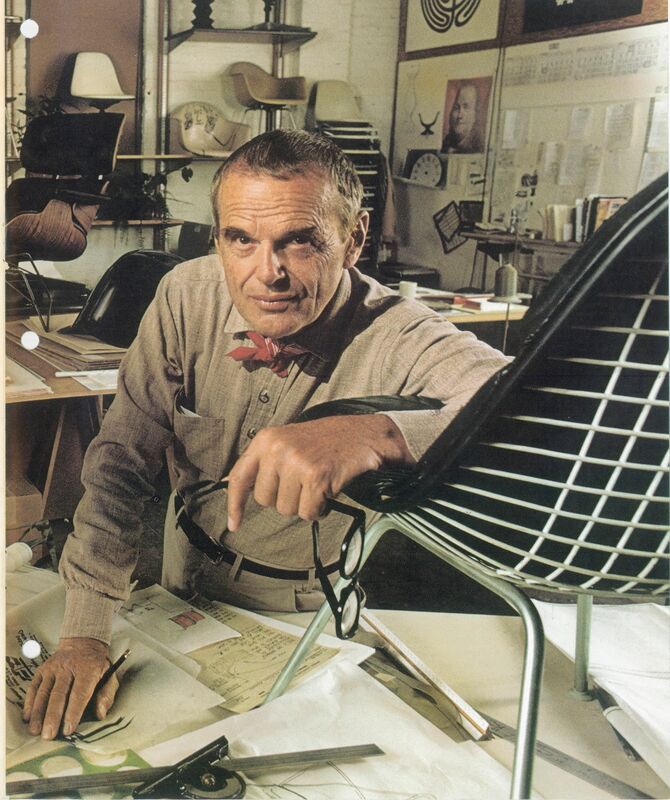 With its seat separated from its back, the Lounge Chair Wood, or LCW, is undoubtedly their most famous model; it was an undeniable commercial success, selling several million chairs, and opening the way to multiple variations. 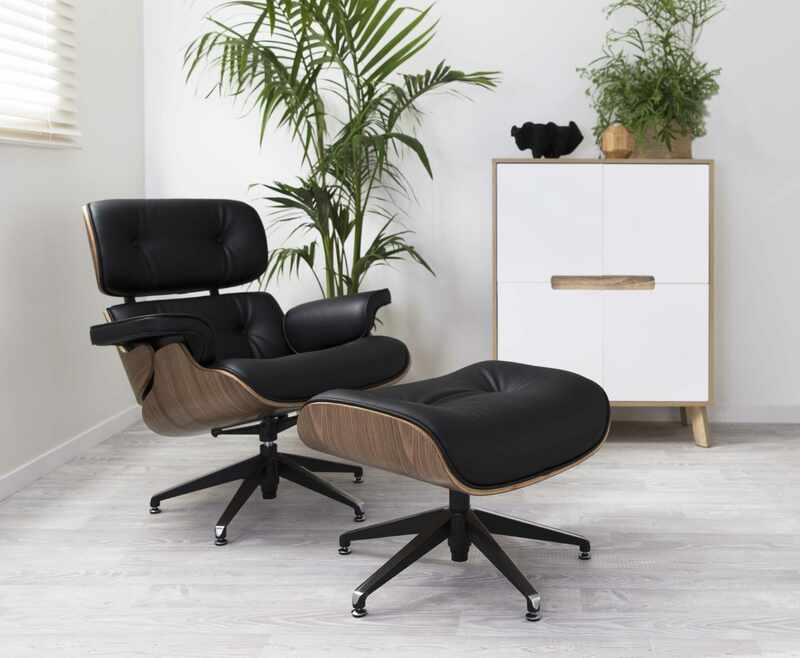 Produced from 1956 onward, the Eames Lounge Chair, setting out to democratize relaxation chairs, would also reach new summits, selling six million copies all over the planet. 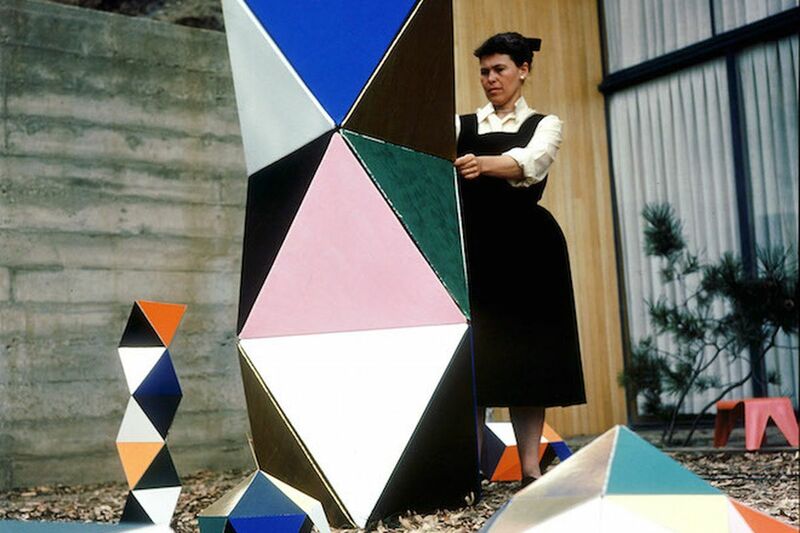 The way the Eames couple saw it, the goal of design was to improve society and to understand the world better. 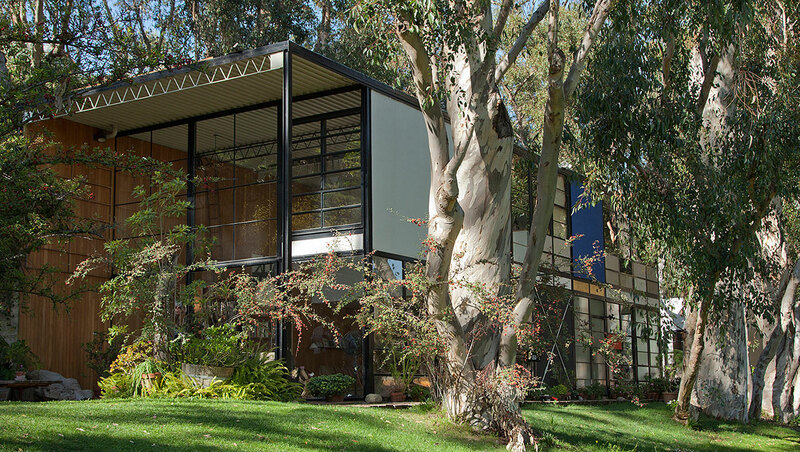 This goal would also prompt the husband-and-wife team to take part in the 'Case Study Houses' program, launched in 1945 on the basis of an idea put forward by the head editor of the magazine Arts & Architecture, John Entenza. The principle was to design and build practical and economic houses that could be reproduced easily via the use of prefabrication techniques and the era’s industrial materials, namely recycled materials. 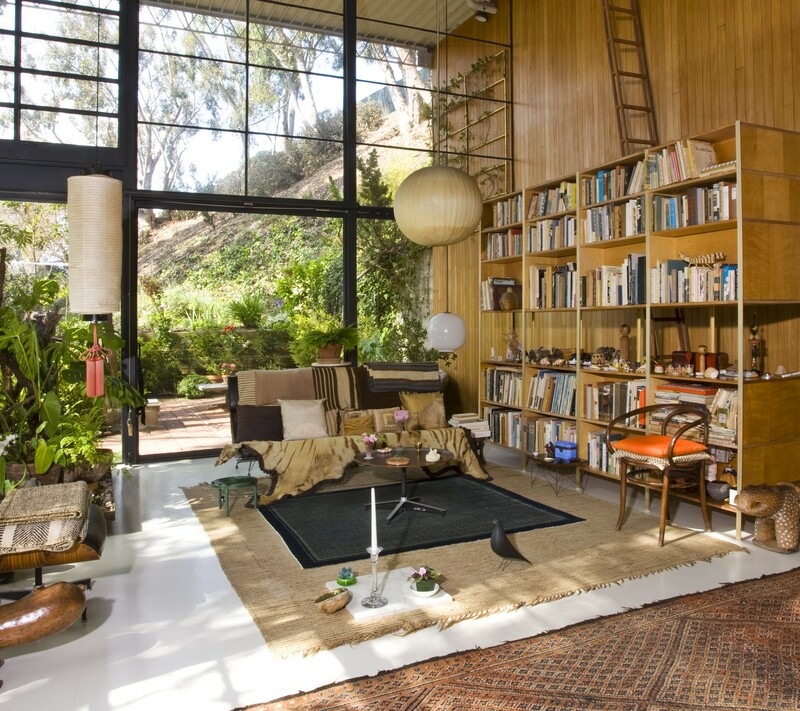 The house designed by Charles and Ray Eames in the Pacific Palisades neighbourhood of Los Angeles was presented in 1949. Simple and light, drawing inspiration from traditional Japanese architecture, it remains a reference in the field of prefabricated construction: the steel frame was installed in less than 90 hours.